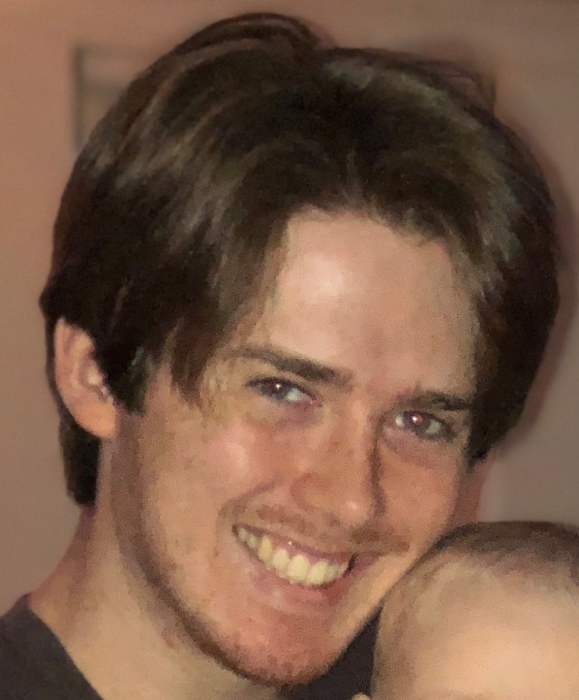 Jake G. Smith age 23, of Myrtle Beach passed away peacefully, Monday, February 4, 2019. Born in Myrtle Beach, Jake is the son of Drew F. Smith and Jacqueline K. Yarborough. He was a graduate of Carolina Forest High School and a member of Surfside Presbyterian Church. Jake was a very talented artist who enjoyed spending time with his close circle of friends. He especially loved his family and had very tight and close bond with his late brother, Anthony Aaron Smith. In addition to his brother, Jake is predeceased by his step sister, Karen N. Tanner, grandfather, “Papa” Hoyt Vaught, grandmother, Margaret Gore Smith and grandfather, Arthur Edwin Smith. Survivors include his father, Drew F. Smith, Myrtle Beach; mother and step father, Jacqueline K. Yarborough and William M. Yarborough, Conway; sister, Lauren A. Schmitt and her husband Brian Schmitt, Conway; step brother, Michael Bradley Yarborough and his wife Deborah Yarborough, Surfside Beach; nephew, Noah K. Tanner, Manning, SC; niece, Madelyn K. Schmitt, Conway; grandmother, Pearl H. Vaught, Loris; many aunts, uncles and cousins in SC, NC, GA and VA.
A Celebration of Jake’s Life will be held at 5:00 PM Saturday, February 9, 2019 at Burroughs Funeral Home in Murrells Inlet with Rev. Tim Melton officiating. Burroughs Funeral Home & Cremation Services of Murrells Inlet (843.651.1440) is assisting the family.